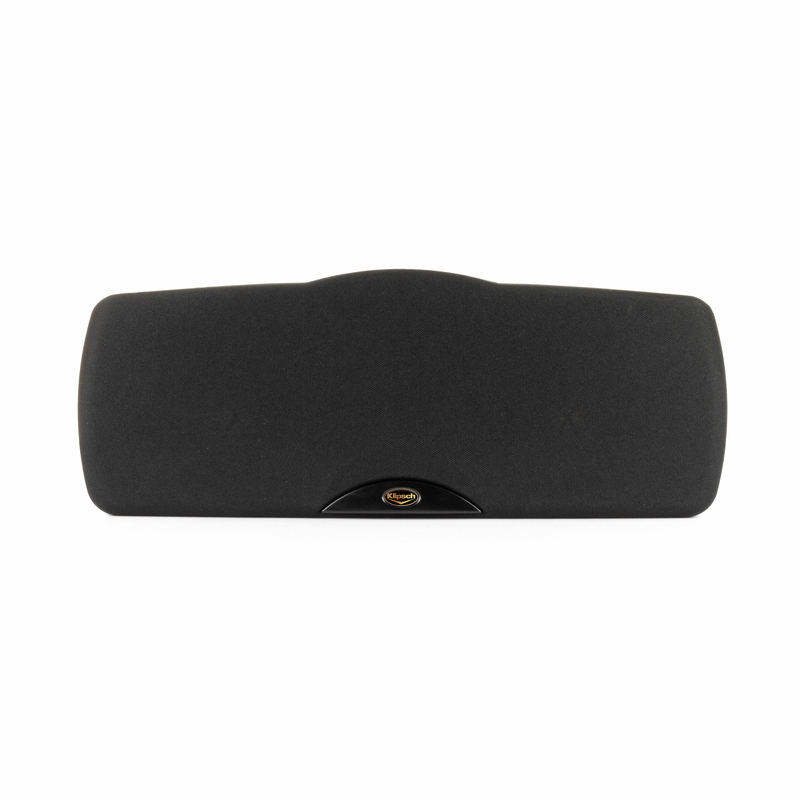 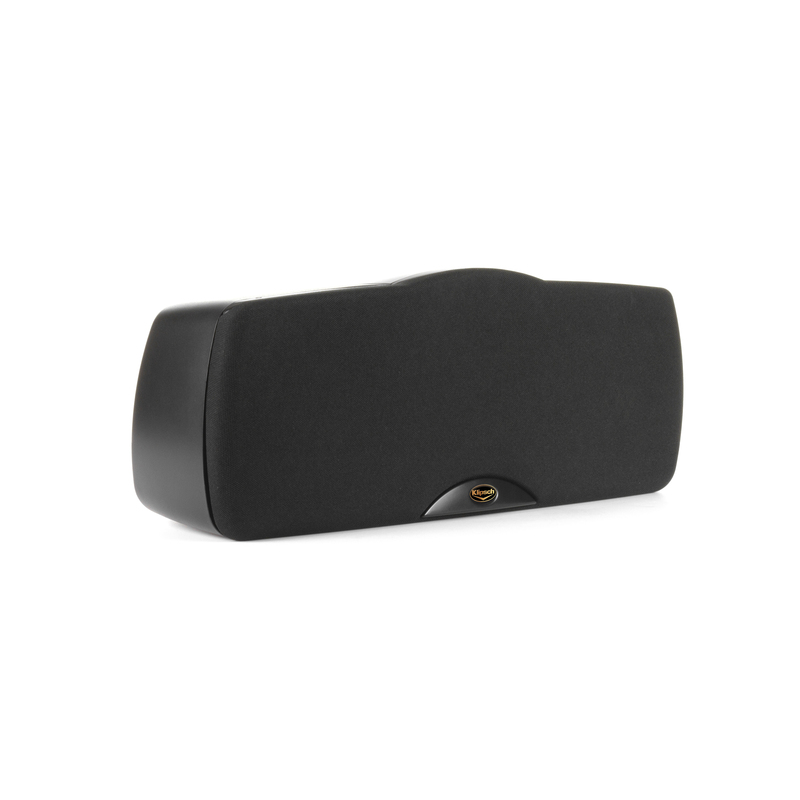 Whether it’s a whisper, sigh or a scream of terror, the C-200 Center Channel speaker ensures every bit of dialogue is captured with precision for the ultimate listening experience. 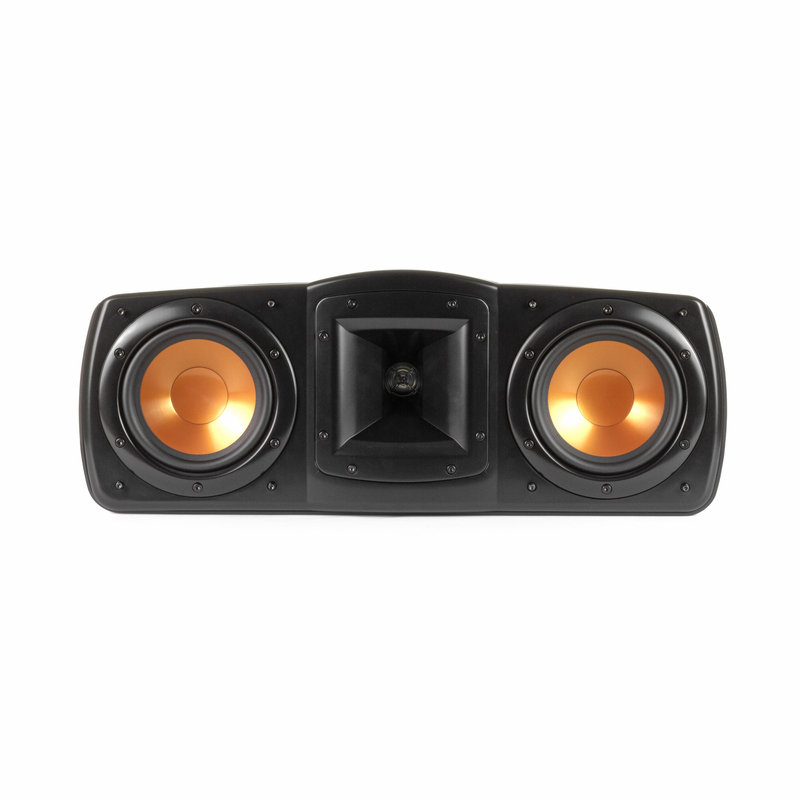 This center channel dynamo fits seamlessly into any decor, complete with the sleek black and copper accents you've come to expect from the Great American Speaker Company. 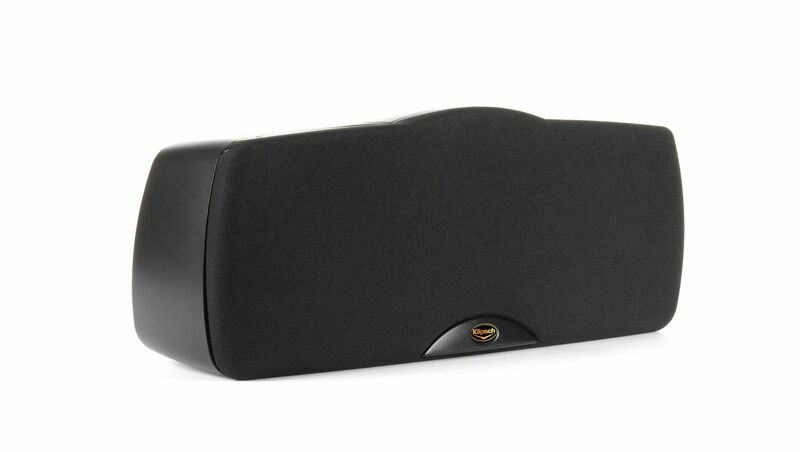 Able to fit into any-sized space, the Synergy Black Label C-200 Center Channel speakers fills the room with dialogue and sound so crisp that you will think you're eavesdropping on an important conversation. 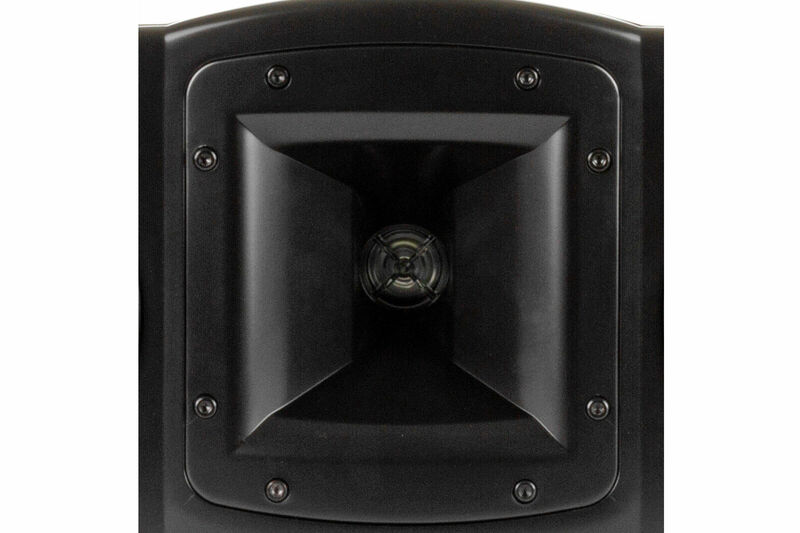 The C-200 includes our proprietary Tractrix® Horn technology, which produces a unique combination of precision, clarity and effortless power.